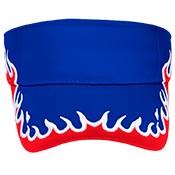 Online design of your own Visors is easy from the comfort of your home using our website to quickly upload your logo. 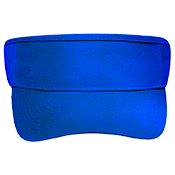 Personalized Otto-Cap Visors are super cool for your bachelor party, 4th of July party, or your kid's Christmas party!! 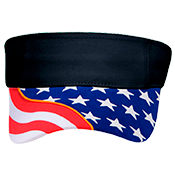 After creating your design, you can put it on other products like: Hooded Sweatshirts, flex hats, and Army Style Hats. 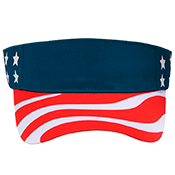 Designing screen-printed Otto-Flex Visor has never been easier. It's time to click and design!! Pick a product below! !